Image 5 – The WA State SAR Color Guard. St. Brendan’s Catholic School in Bothell; 5th grade presentation (12 April 2019). 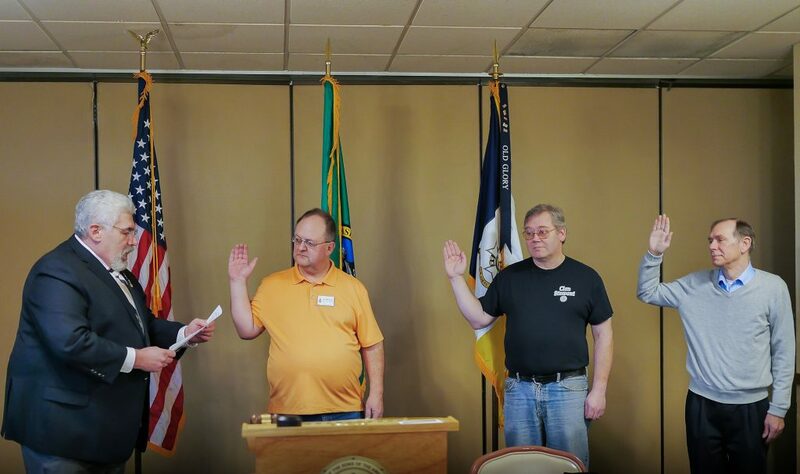 GWC Compatriot John Kraft (far right) helping Neil Vernon (far left) and the Seattle Chapter Color Guard members in their presentation (12 April 2019). 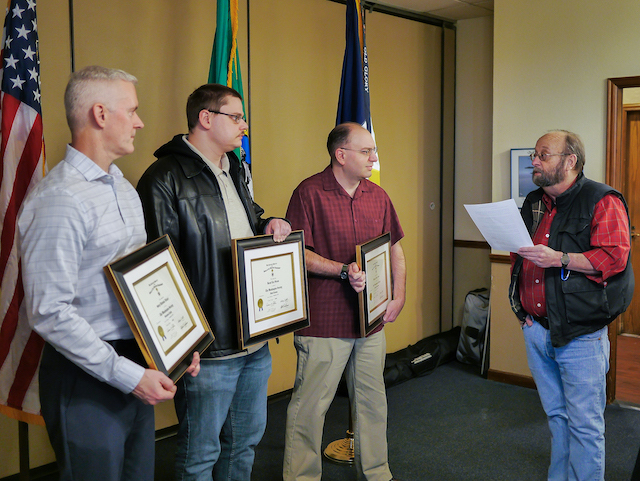 Sedro-Woolly (30 March 2019): DAR / SAR team that supported the National Vietnam Veteran Recognition Day Parade on 30 March 2019. 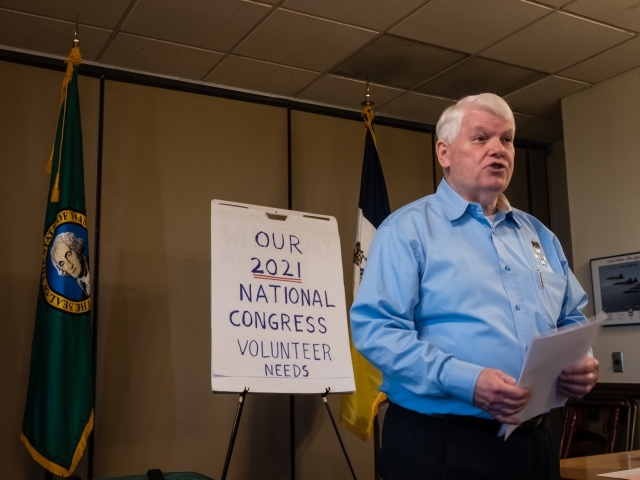 This event was hosted by the George Baldridge American Legion Post 43. We were invited by Karen Manatt (DAR), and supported by members of the Seattle SAR chapter as well. 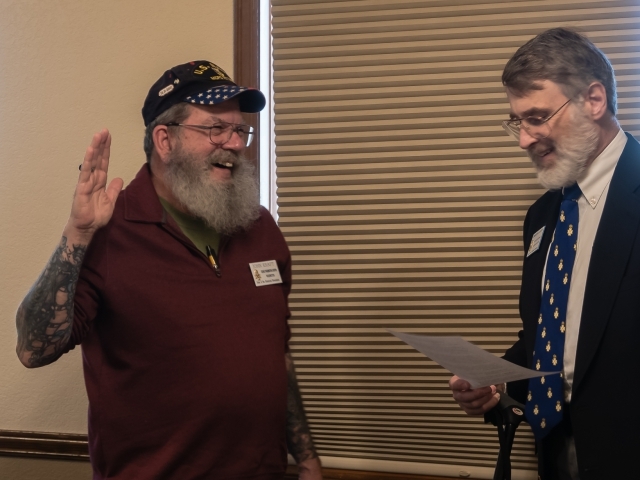 Compatriot John Kraft being sworn in as our new Chapter Genealogist by National 2021 Congress Planning Committee Chairman, Gregory Lucas (16 March 2019). 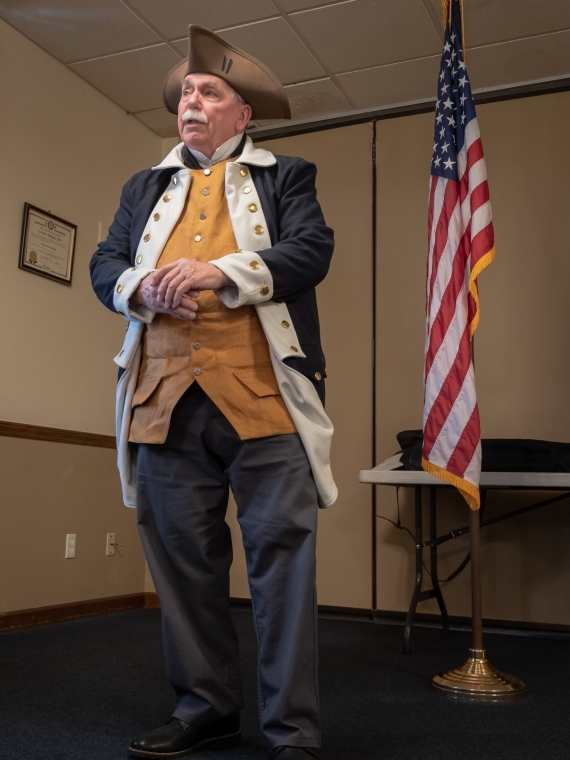 George Washington Chapter Color Guard Captain, Mike Hutchins, dressed in period uniform in recognition of General George Washington’s Birthday, describes the Color Guard availability for a variety of Chapter and State functions. 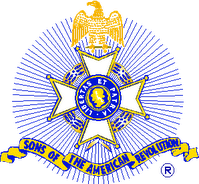 Mike also explains the coordination of lapel color with regiment; white New England, buff for New York, etc. (16 February 2019). 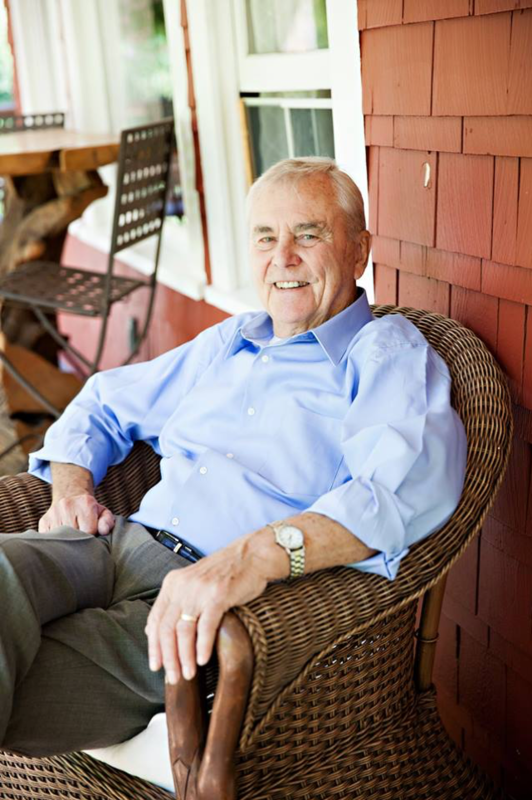 Guest speaker, Compatriot Dr. Lee Harman (19 January 2019). 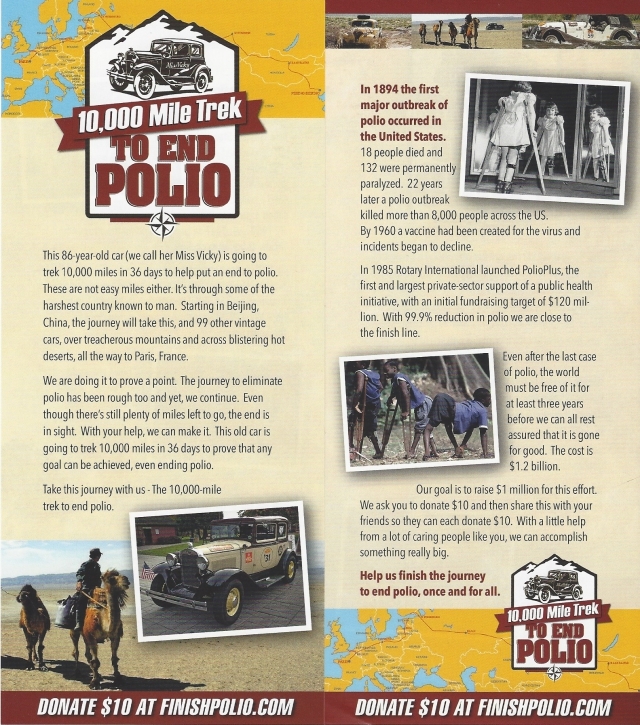 Our guest speaker, Compatriot Dr. Lee Harman, delivered a talk entitled, “Miss Vicky’s 10,000 Mile Trek to End Polio” (19 January 2019).